Discover Granite Countertops Charlotte by Fireplace and Granite Distributors. 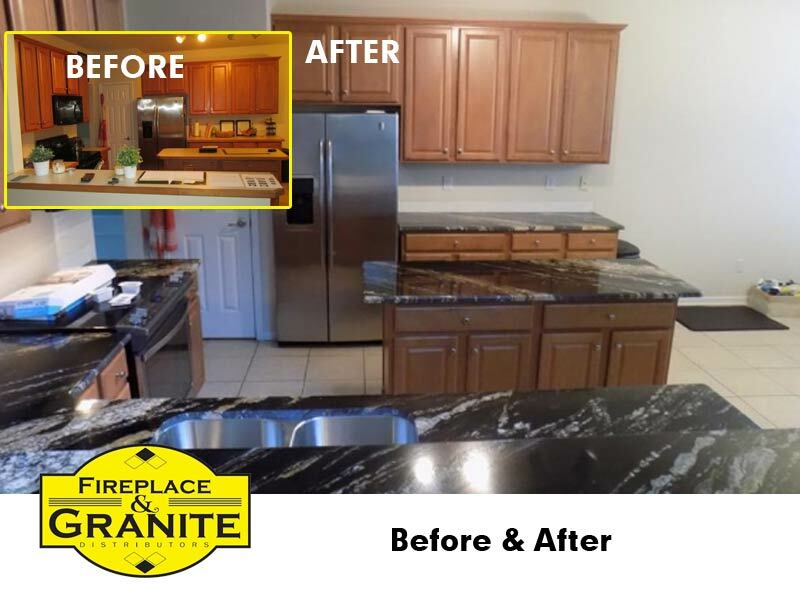 Fireplace and Granite Distributors, provides high quality marble and granite for bathroom and kitchen countertops in Charlotte. If you are considering natural stone kitchen counters, check out our competitive pricing and large selection of natural stones to choose from.